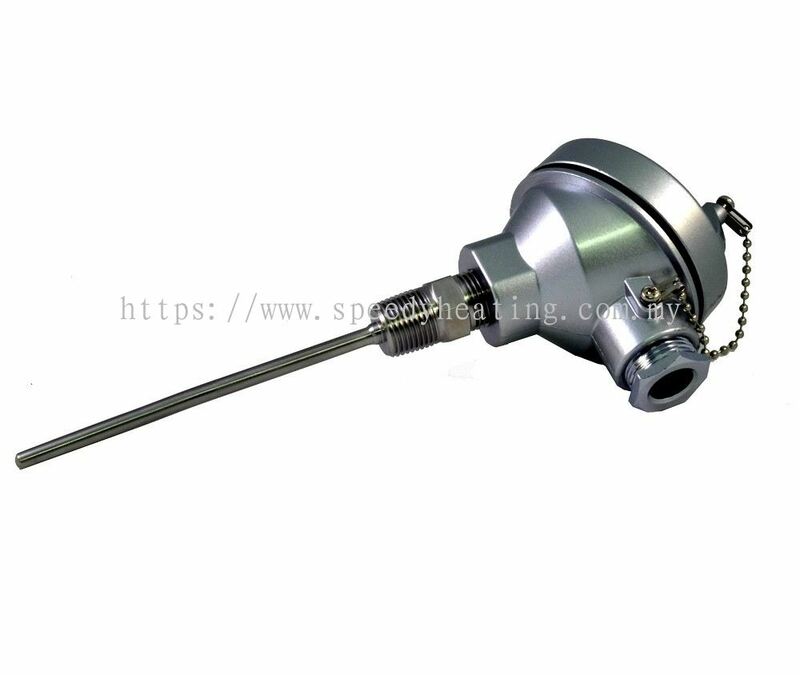 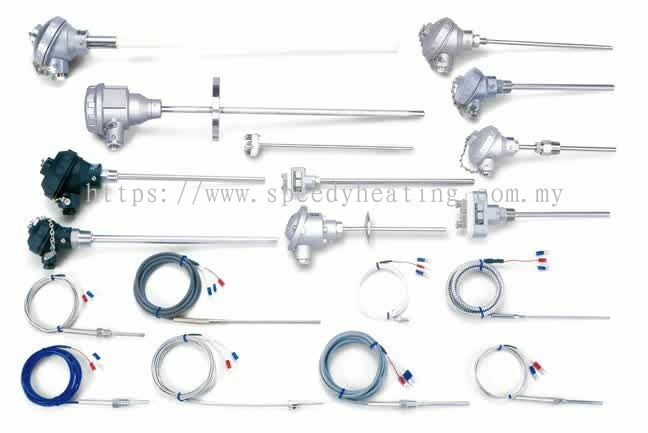 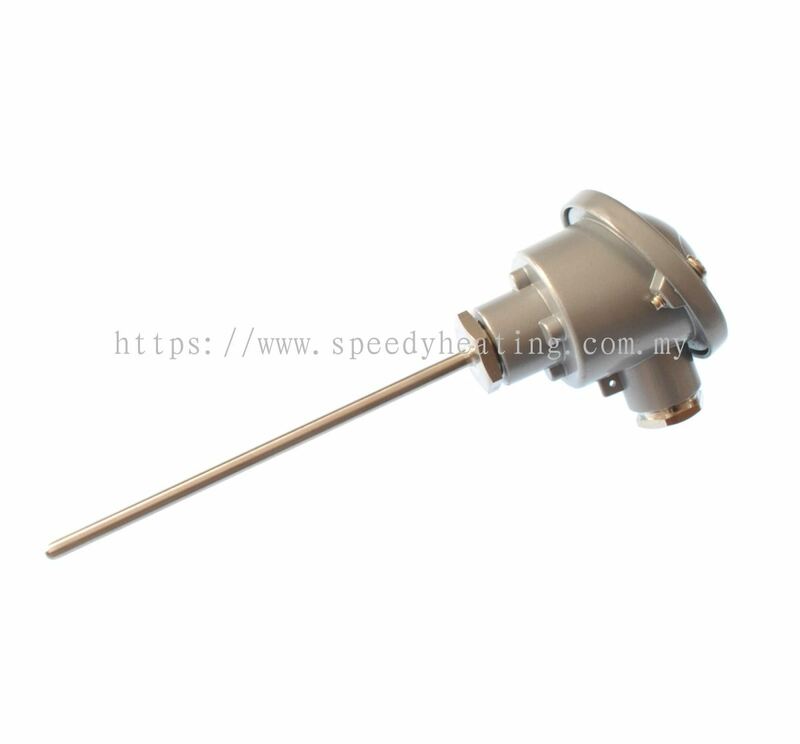 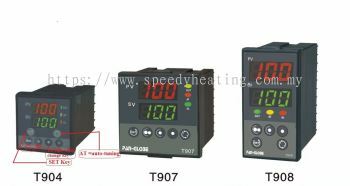 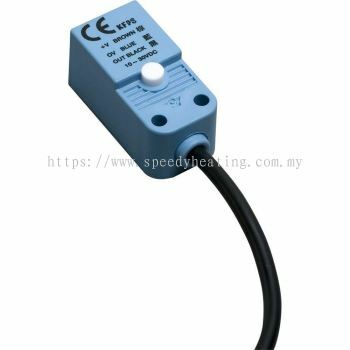 Speedy Heating Industries & Engineering - We are specialised in all type of thermocouples, electrical heaters, RTD thermo sensor & control panel technology. 267-1B, Jalan Hulubalang 28, Fasa Dinasti, Taman Sentosa, 41200 Klang, Selangor, Malaysia. 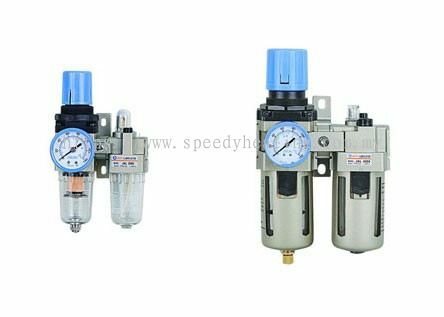 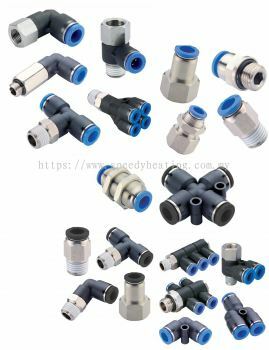 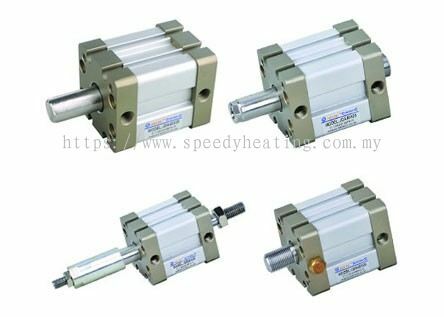 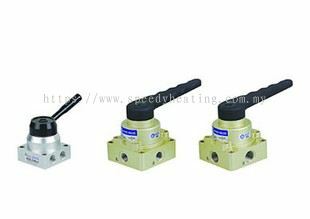 Speedy Heating Industries & Engineering was established in the year 1994, has serviced the world for over 20 years with the development and application in designing, fabricating industrial & commercial trading products. 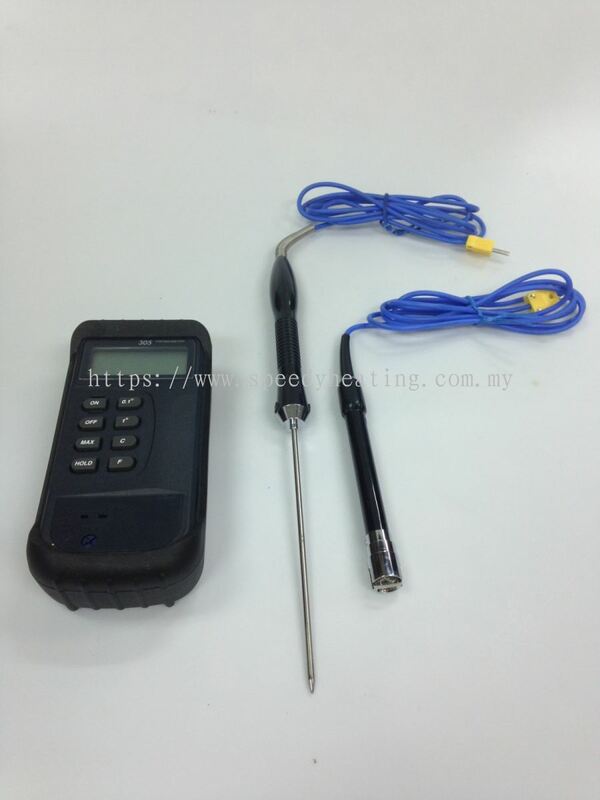 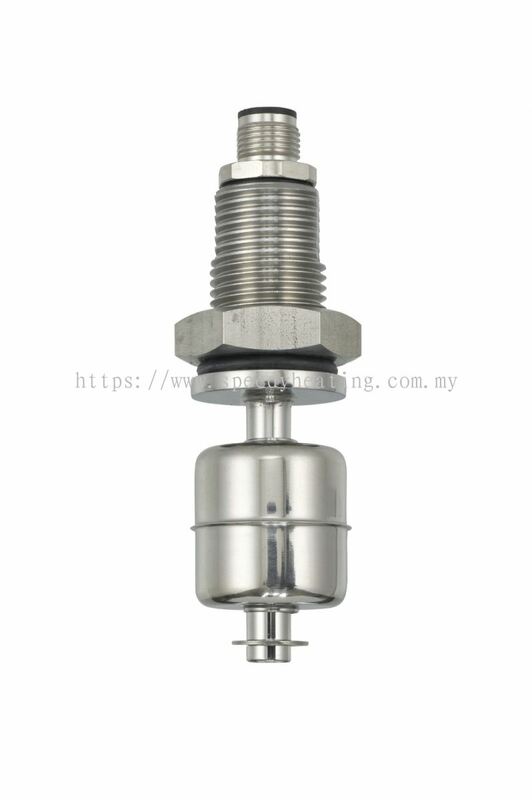 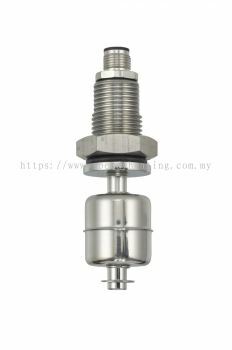 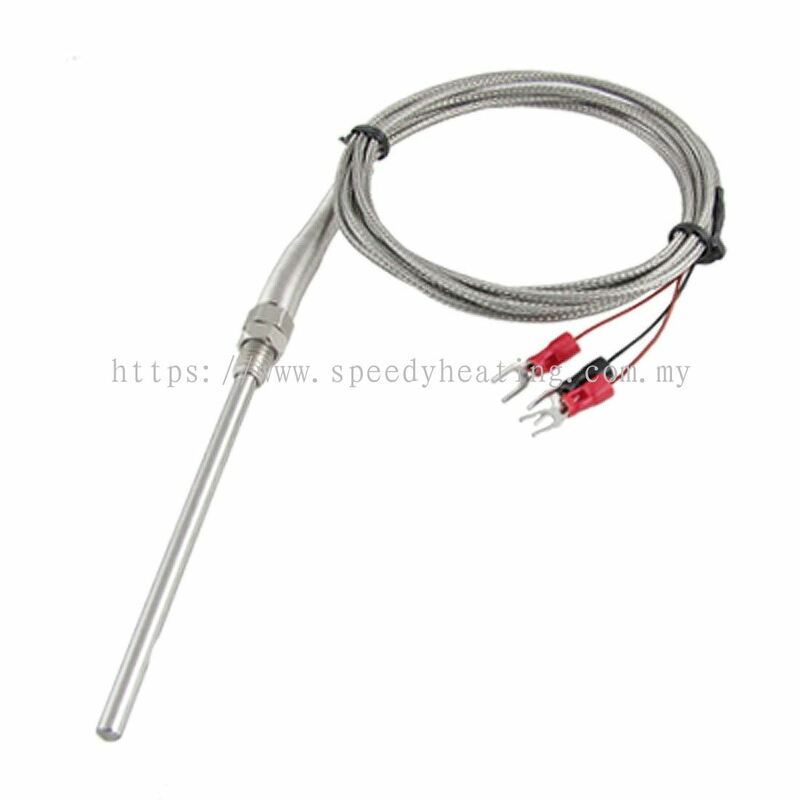 We are specialised in all type of thermocouples, electrical heaters, RTD thermo sensor & control panel technology. 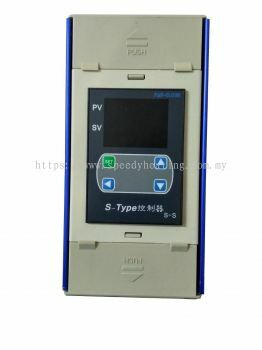 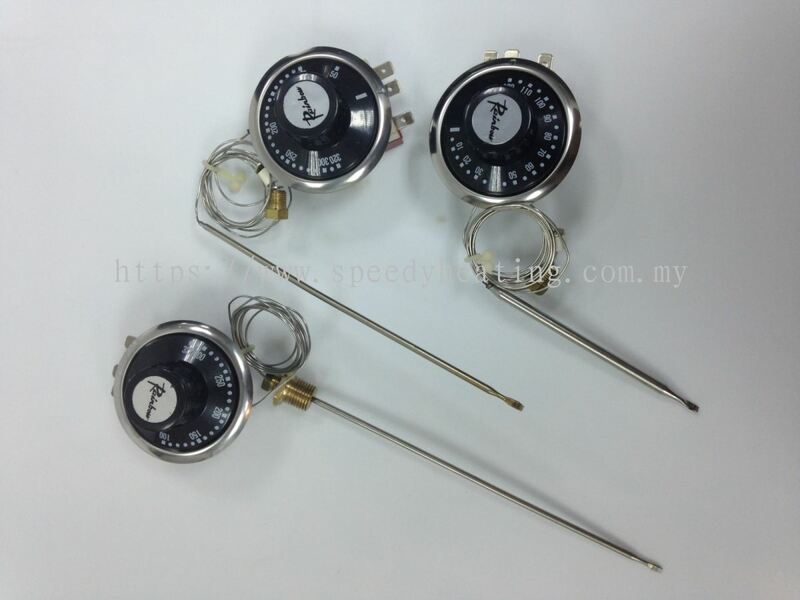 Most of our customers are from the whole of Malaysia, Thailand and Singapore. 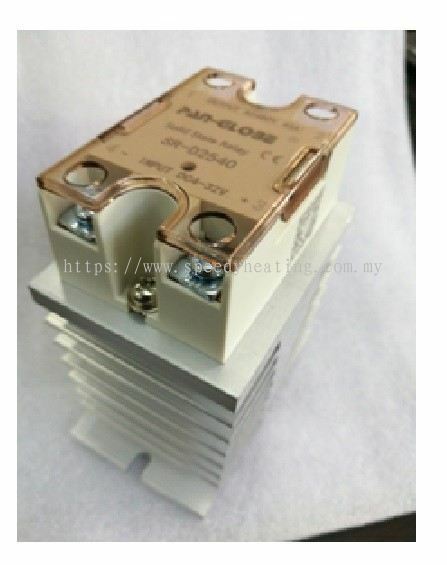 We mainly imported Electrical Heater and wide range of process controller. 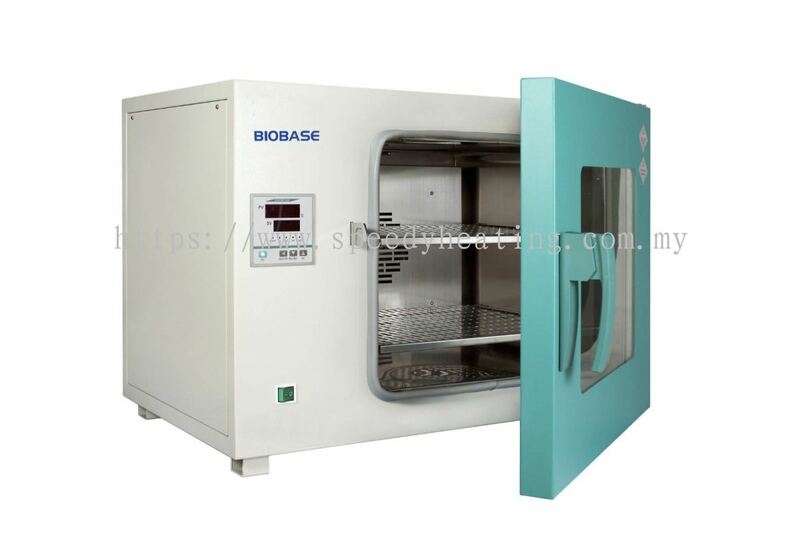 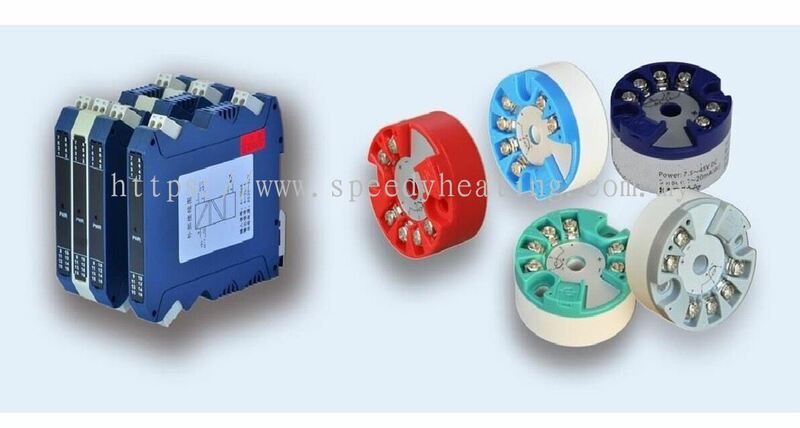 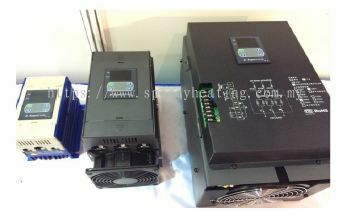 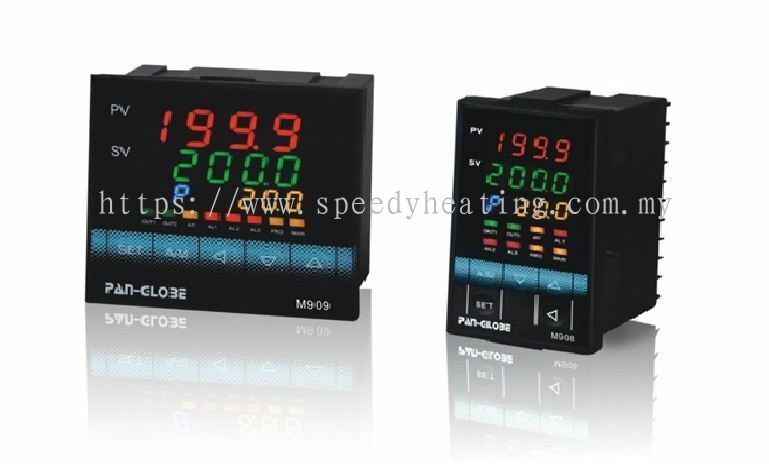 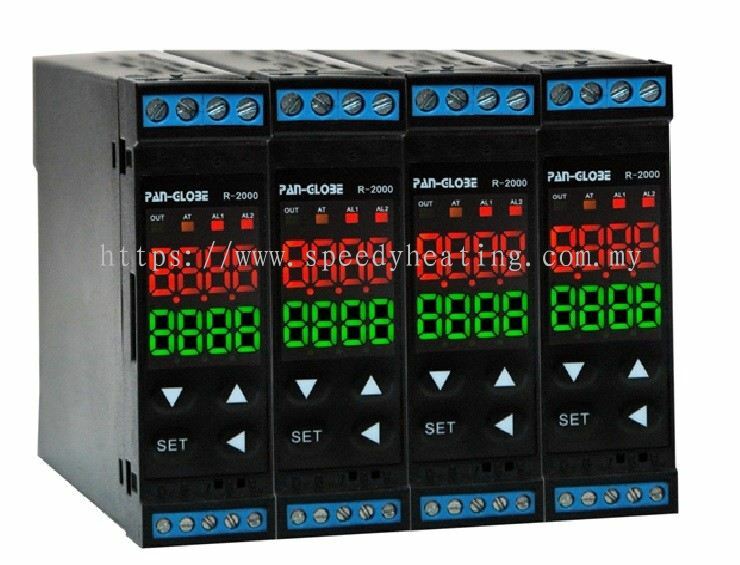 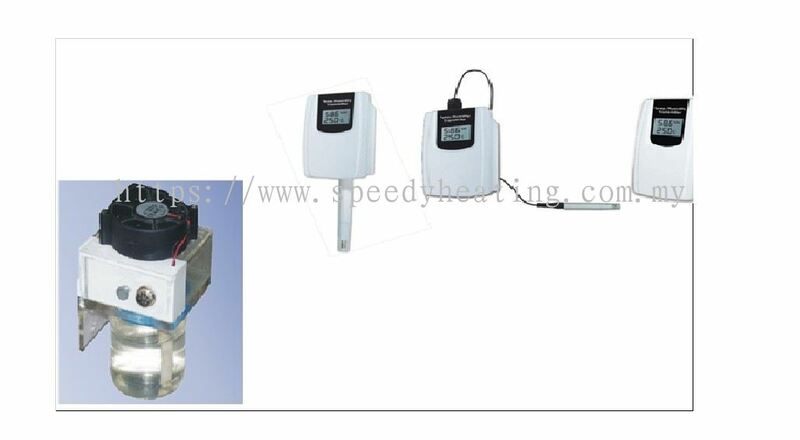 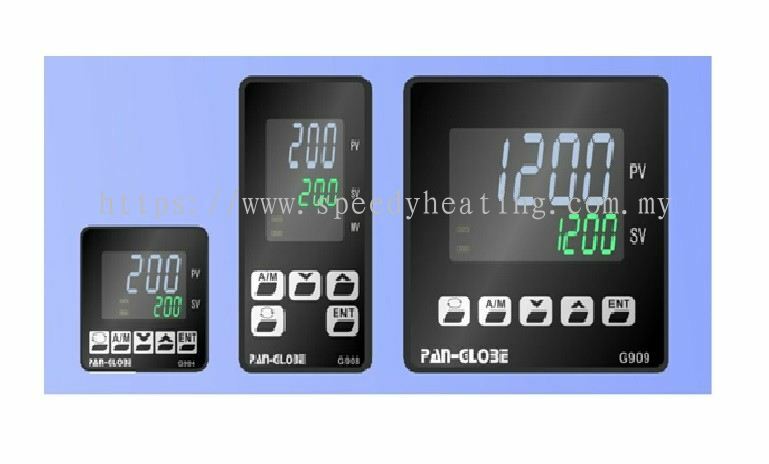 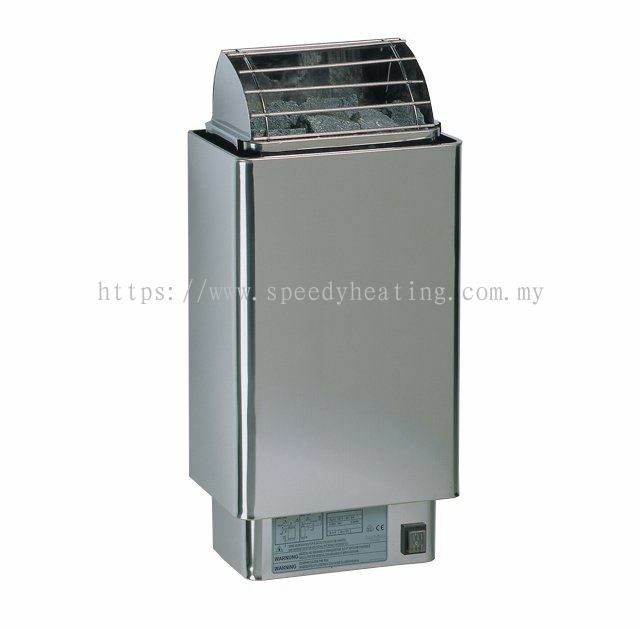 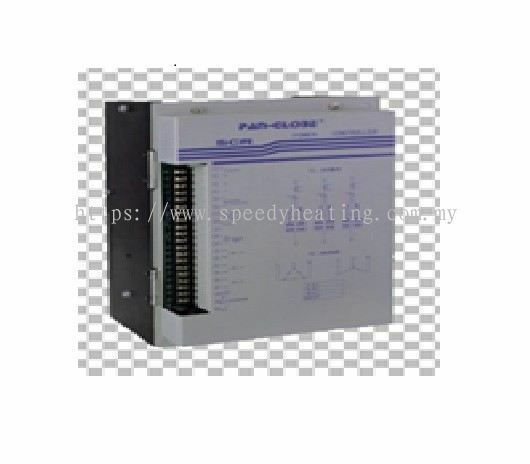 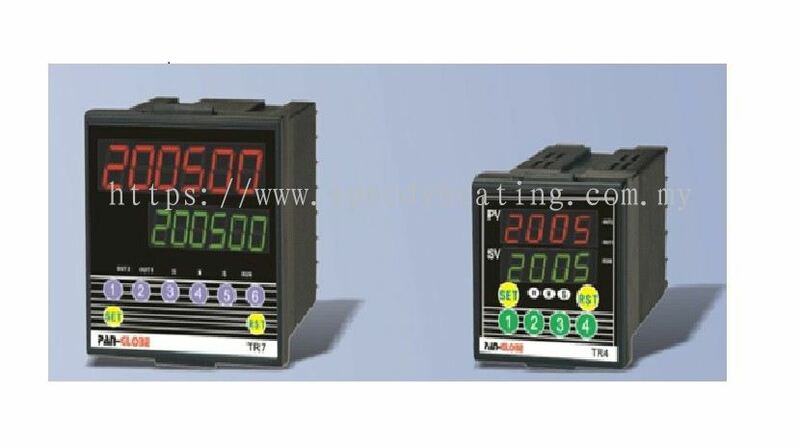 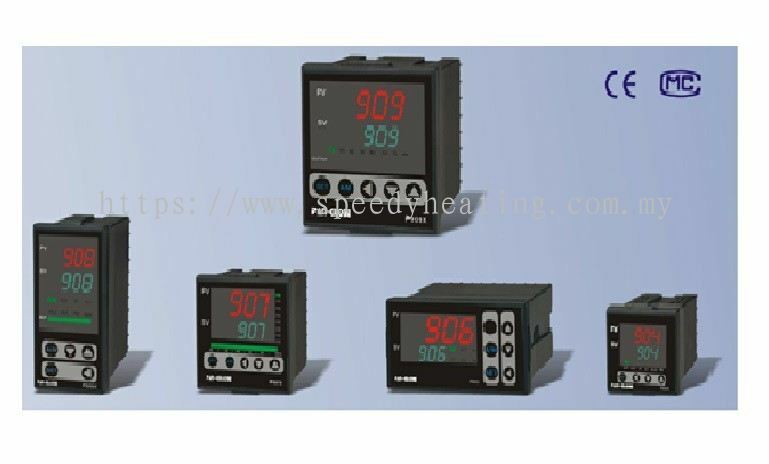 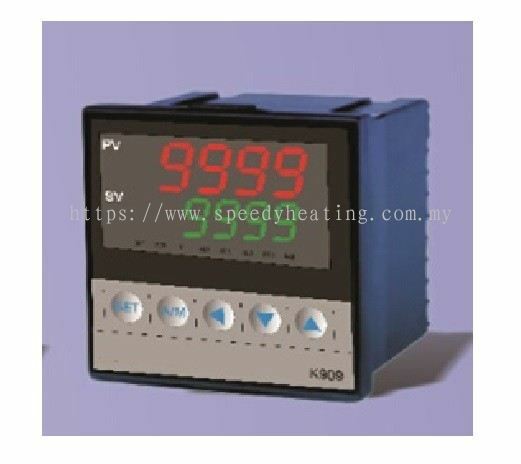 For instance temperature controller, humidity controller, pressure controller and so on. 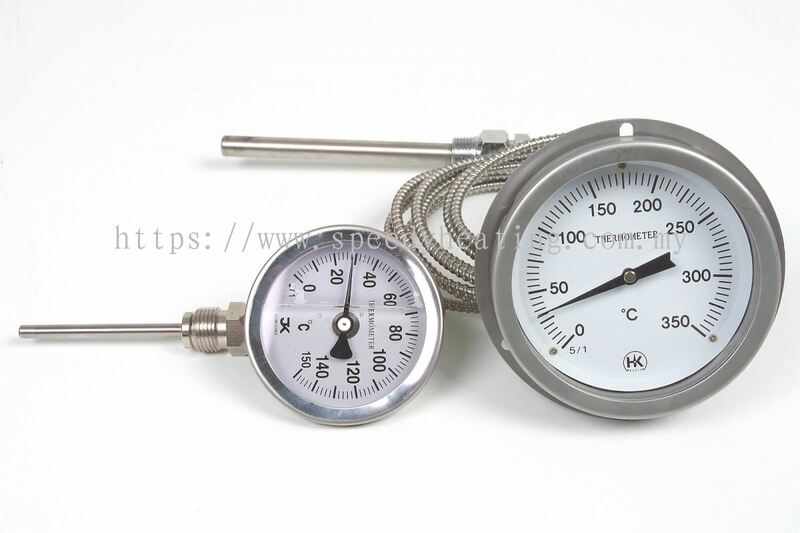 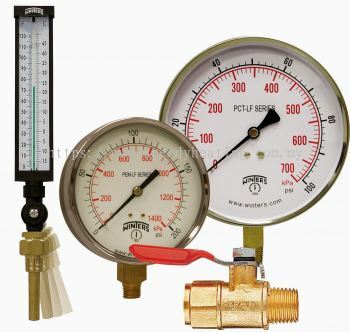 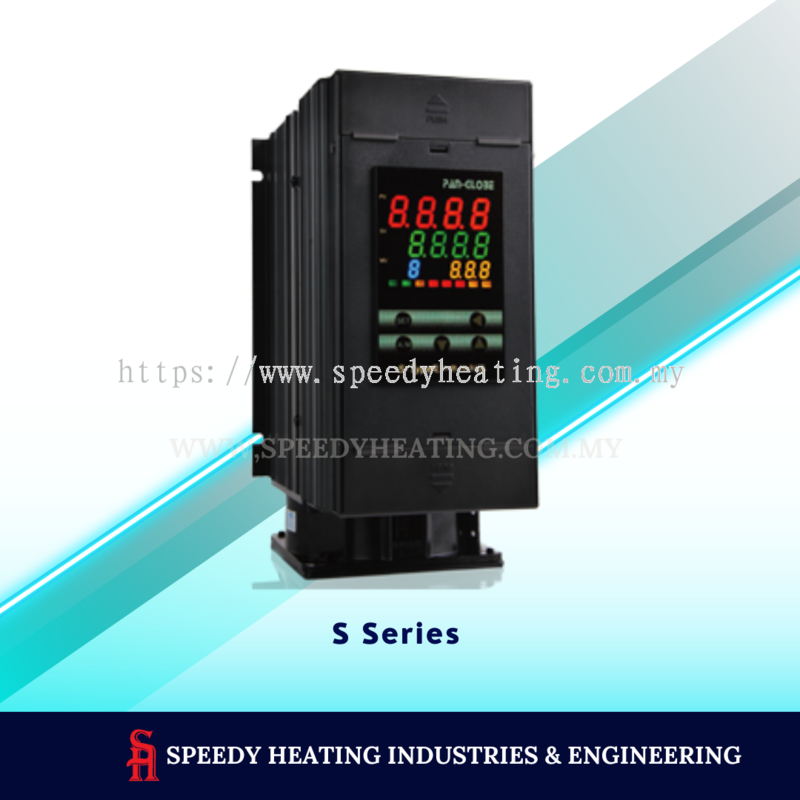 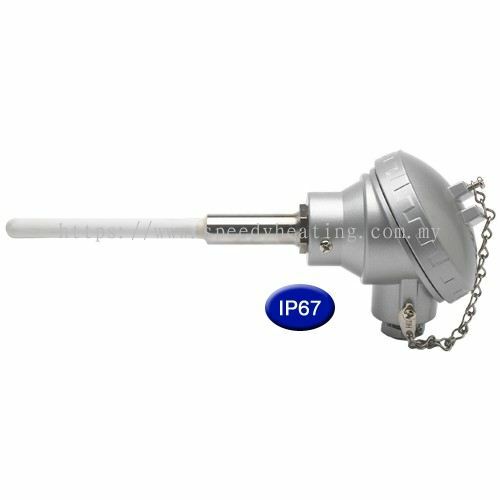 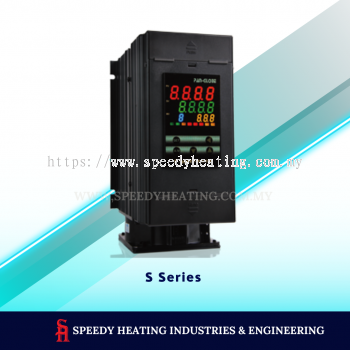 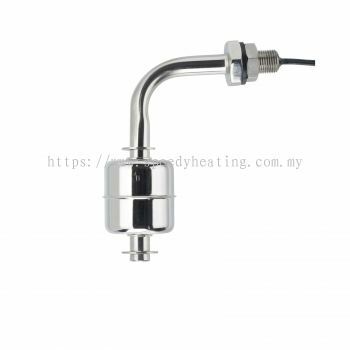 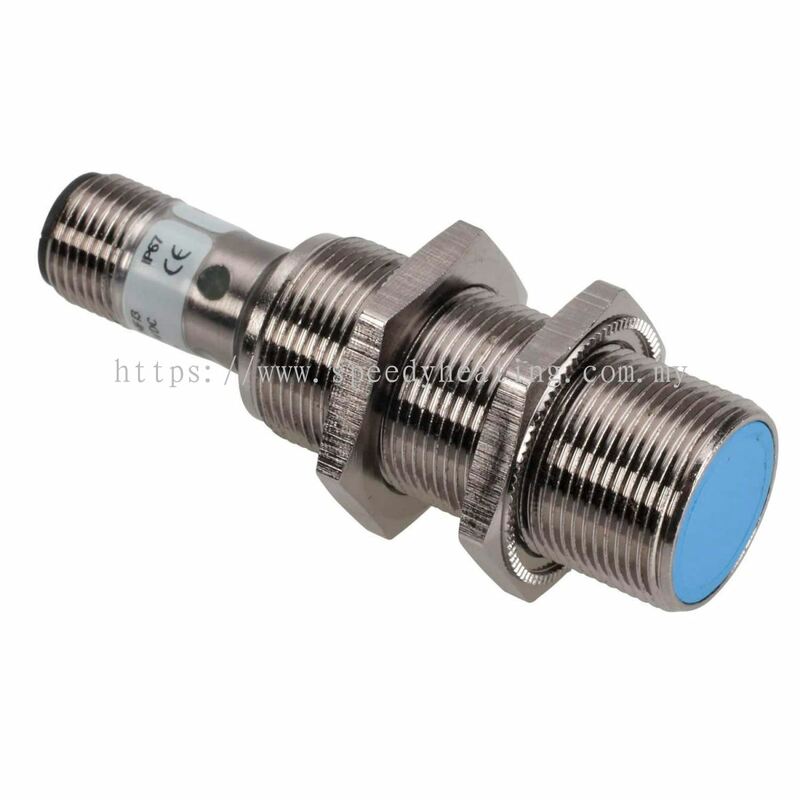 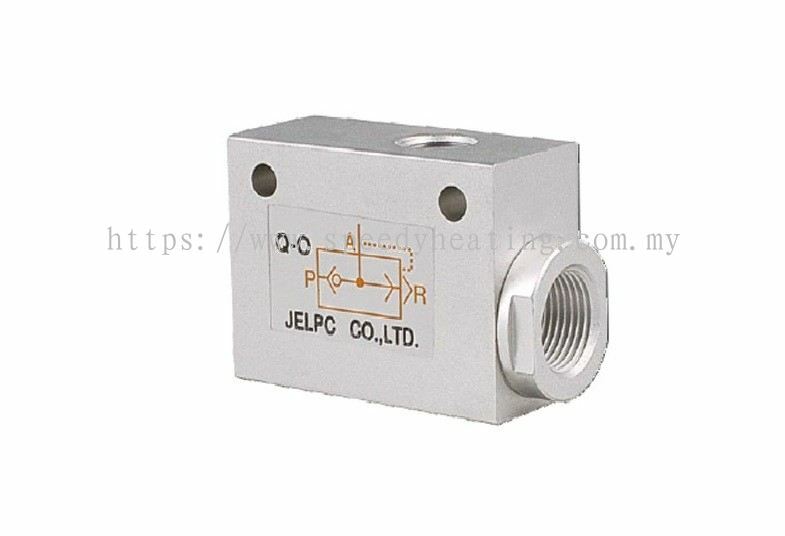 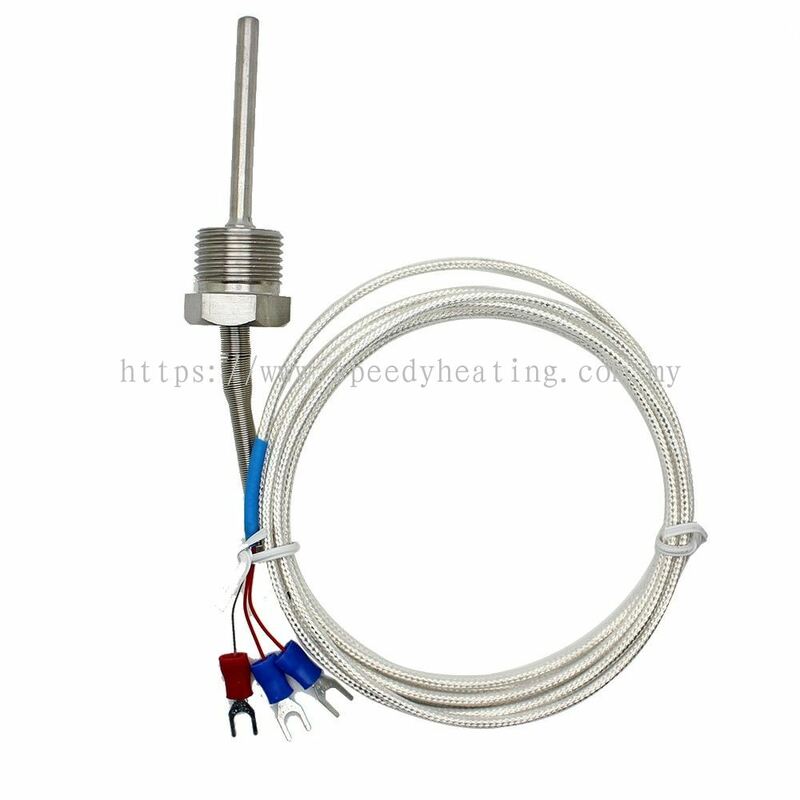 Conversely, are the leading of supplier thermostats, hand held meters contact & non-contact, thermometer multitester, anemometer, electric control components and accessories, heater cables, thermocouple cables and RTD cables. 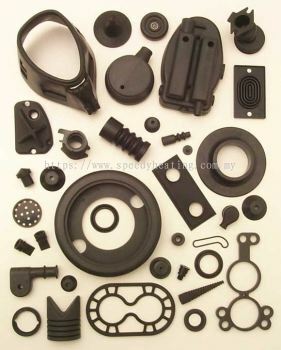 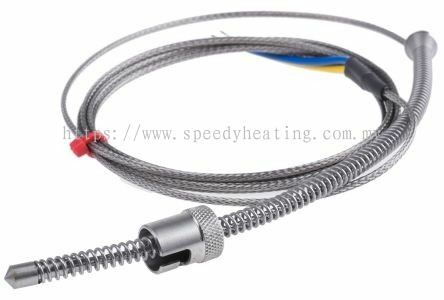 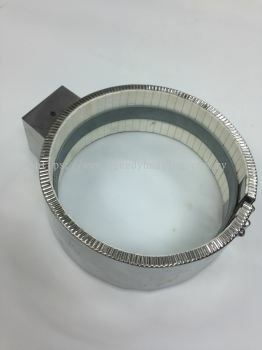 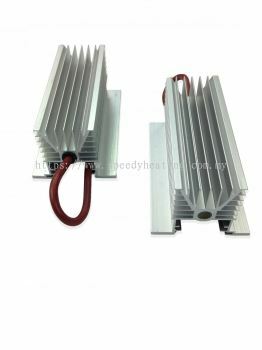 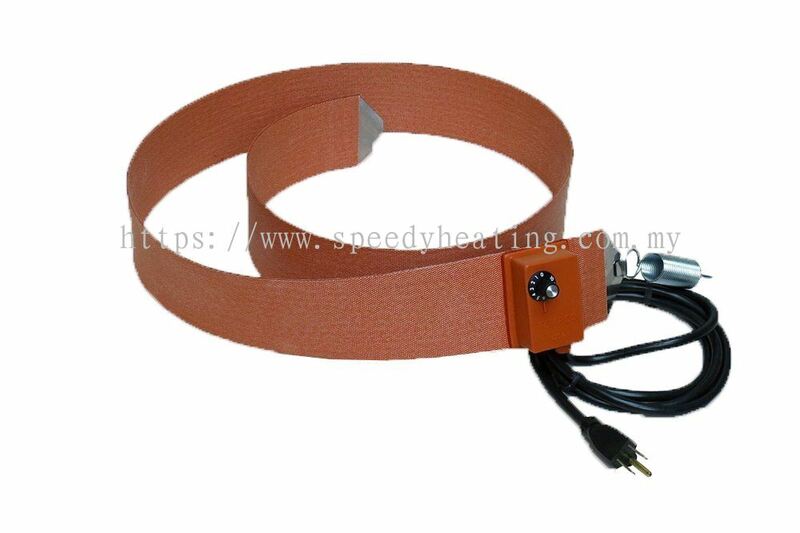 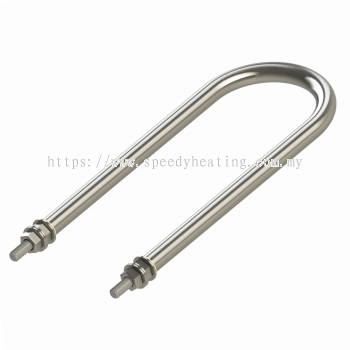 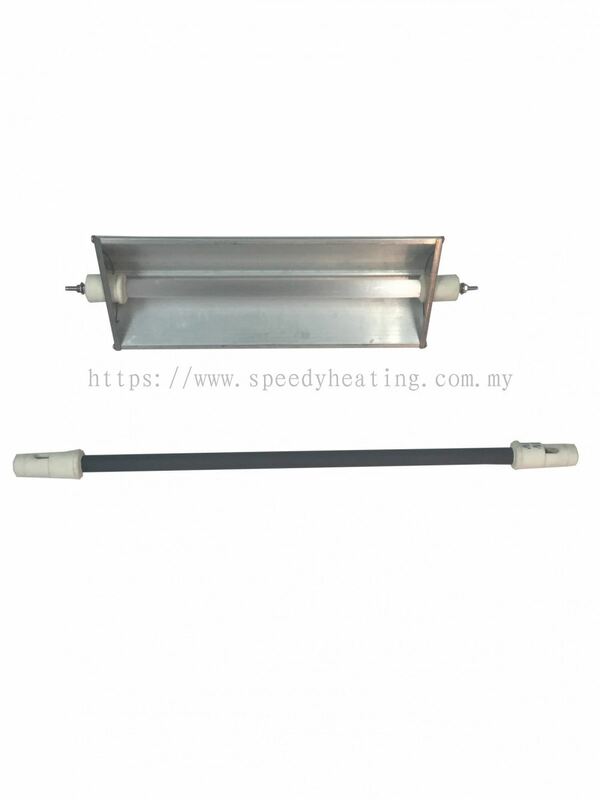 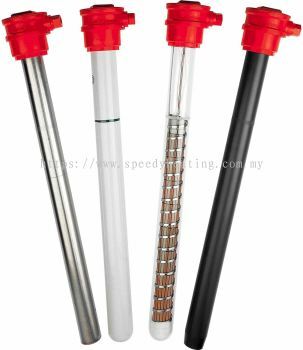 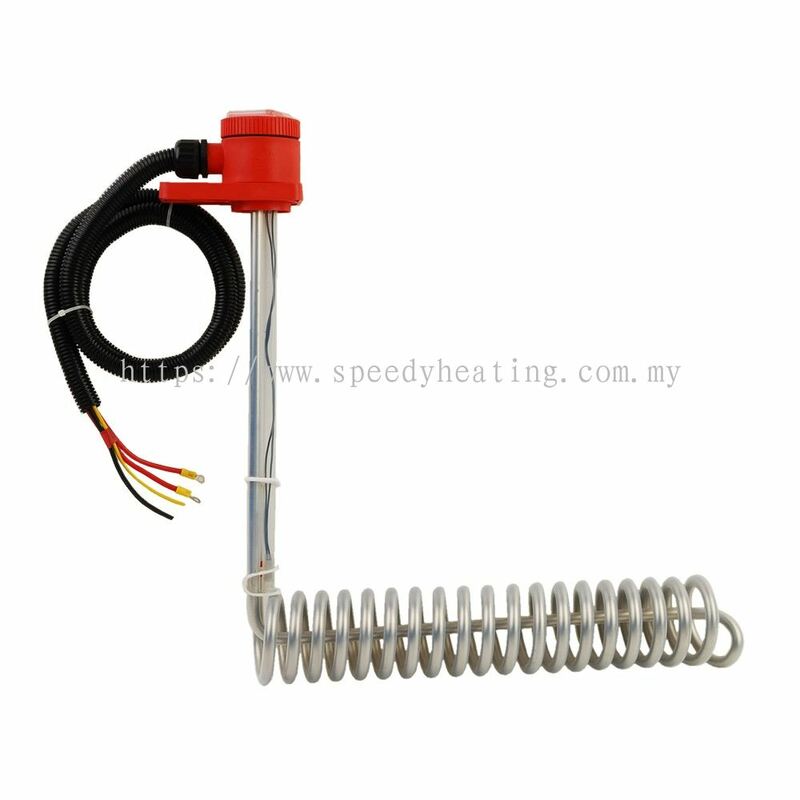 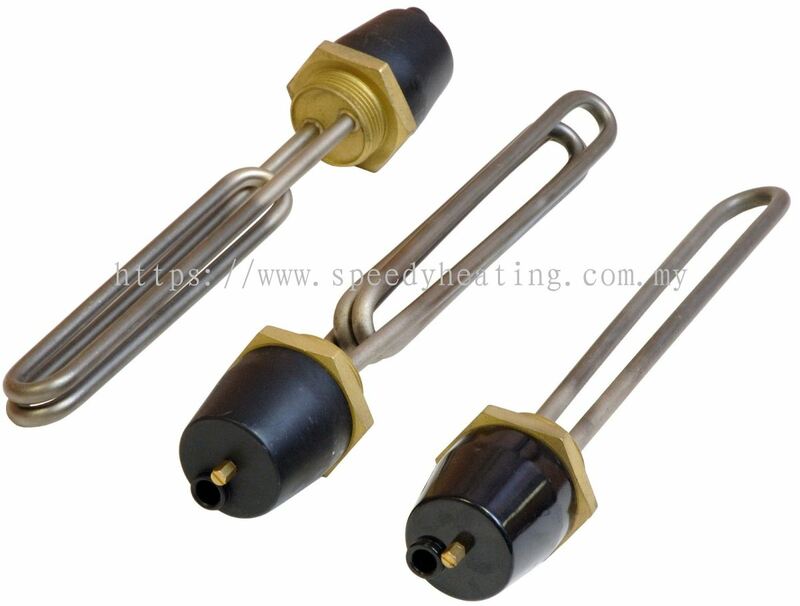 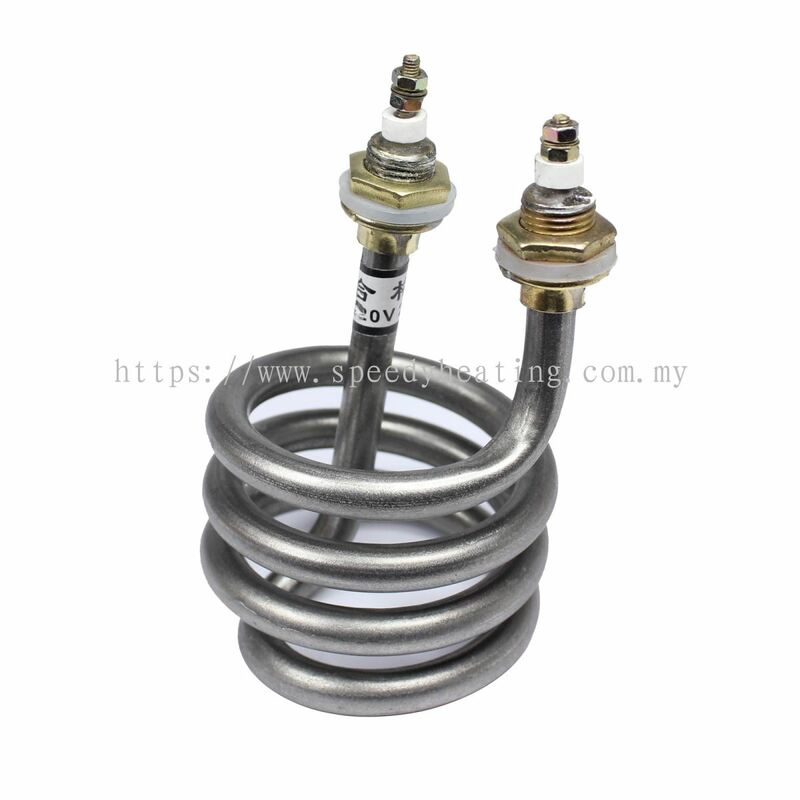 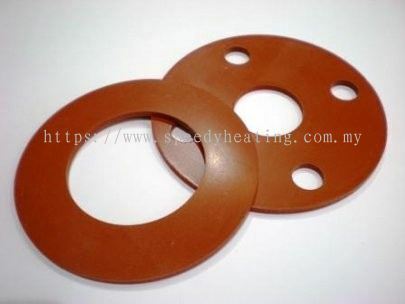 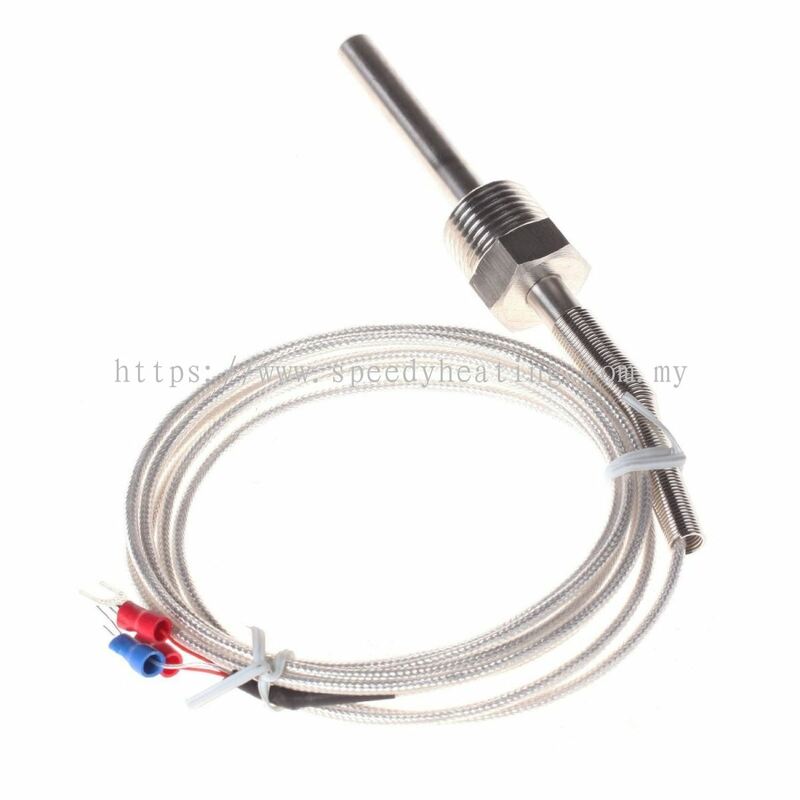 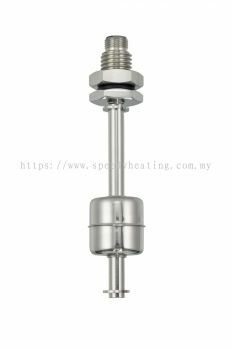 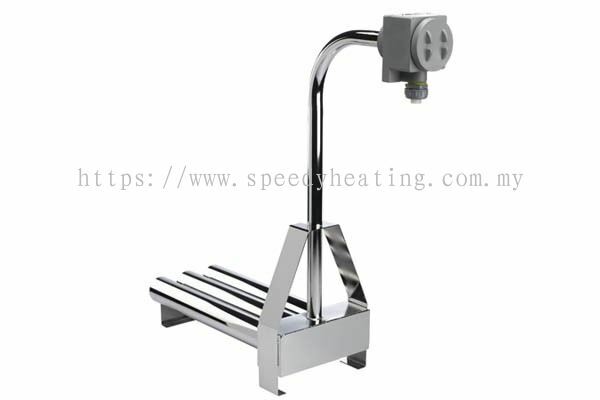 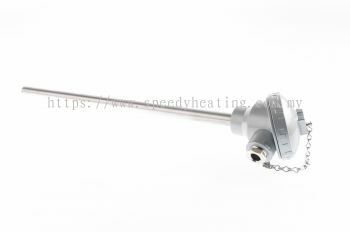 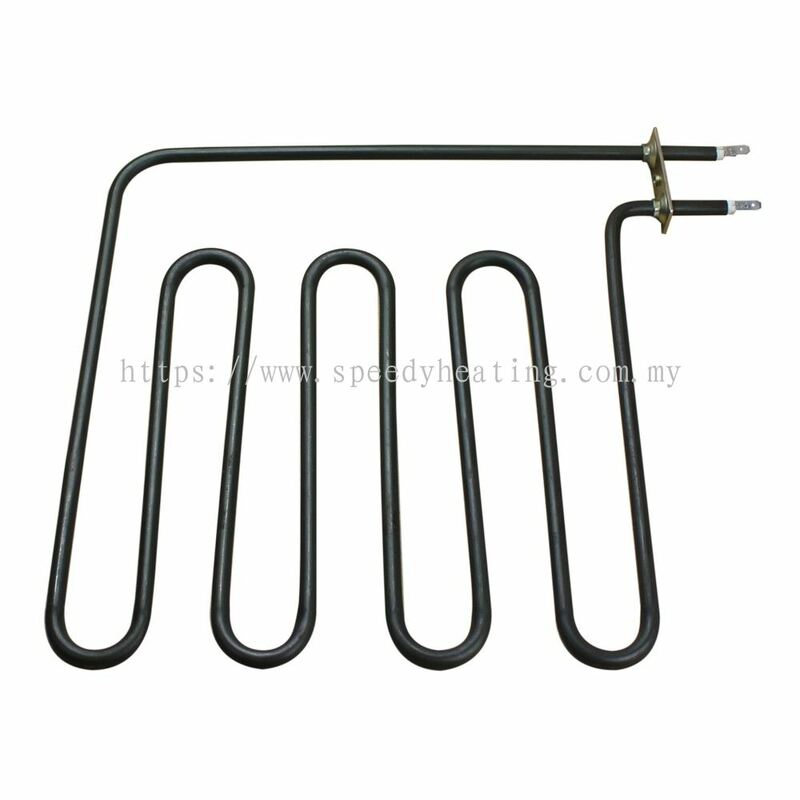 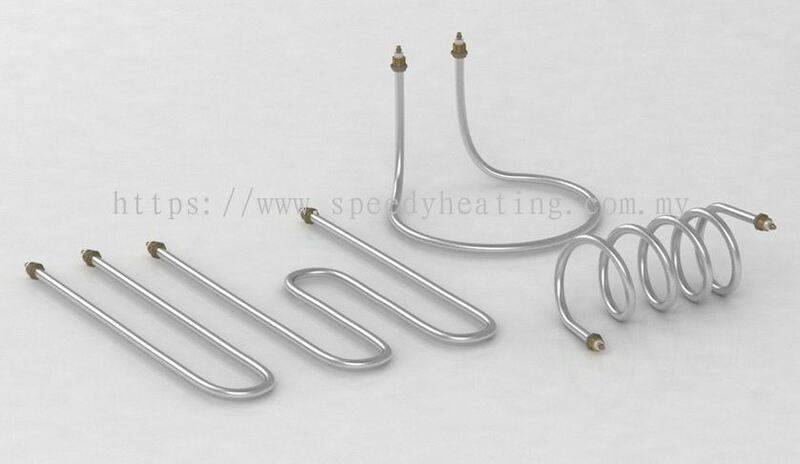 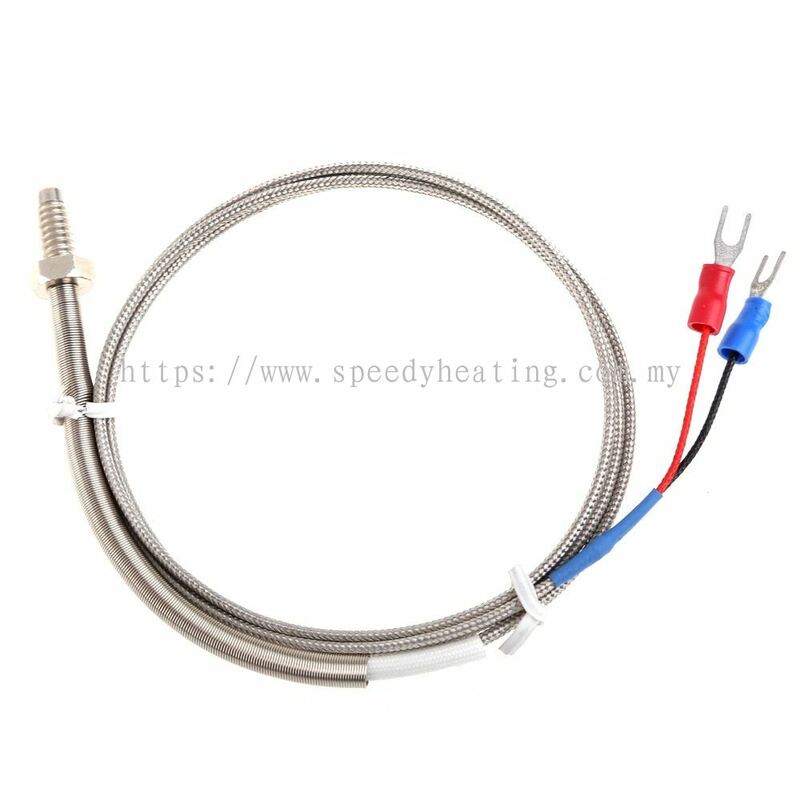 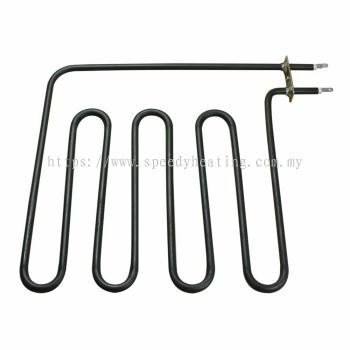 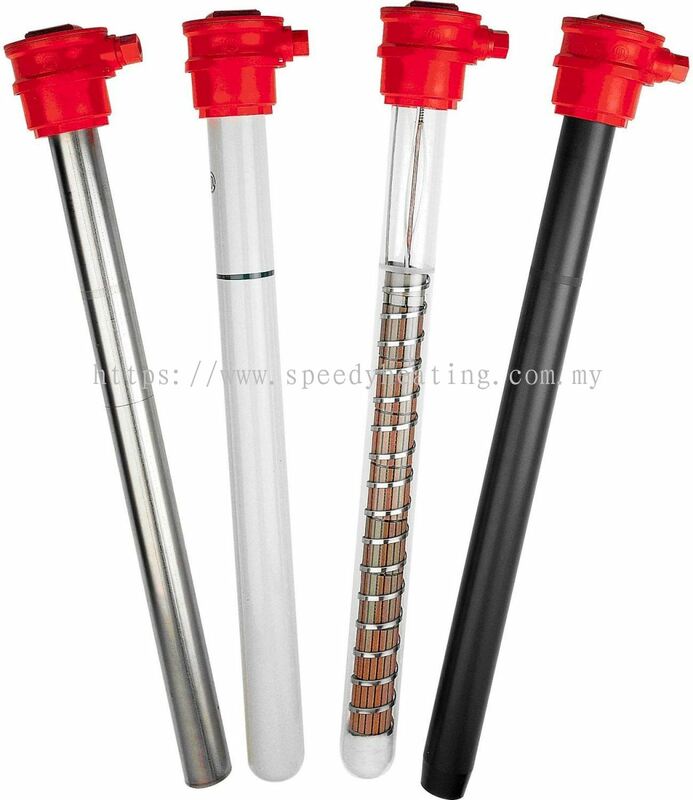 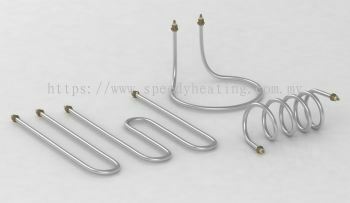 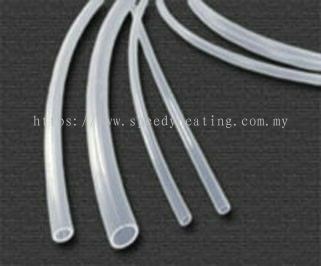 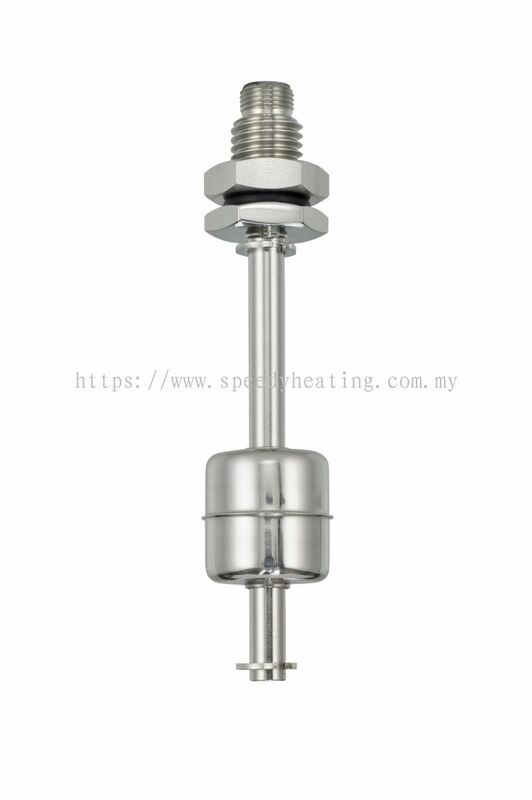 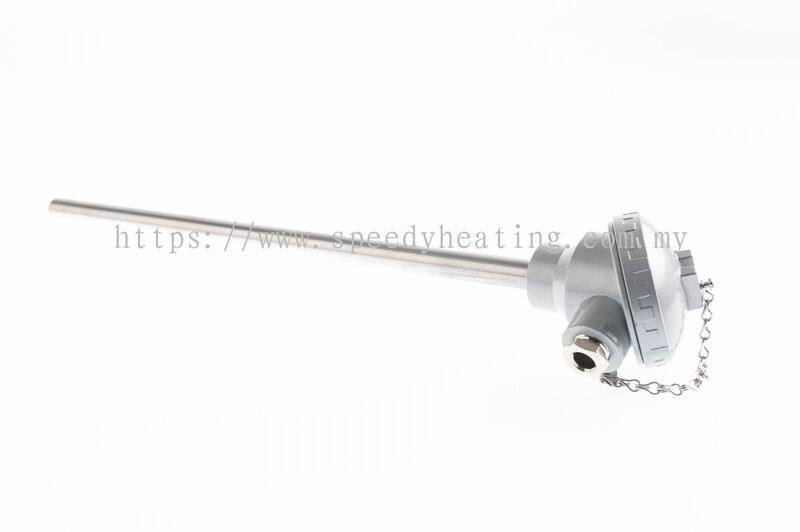 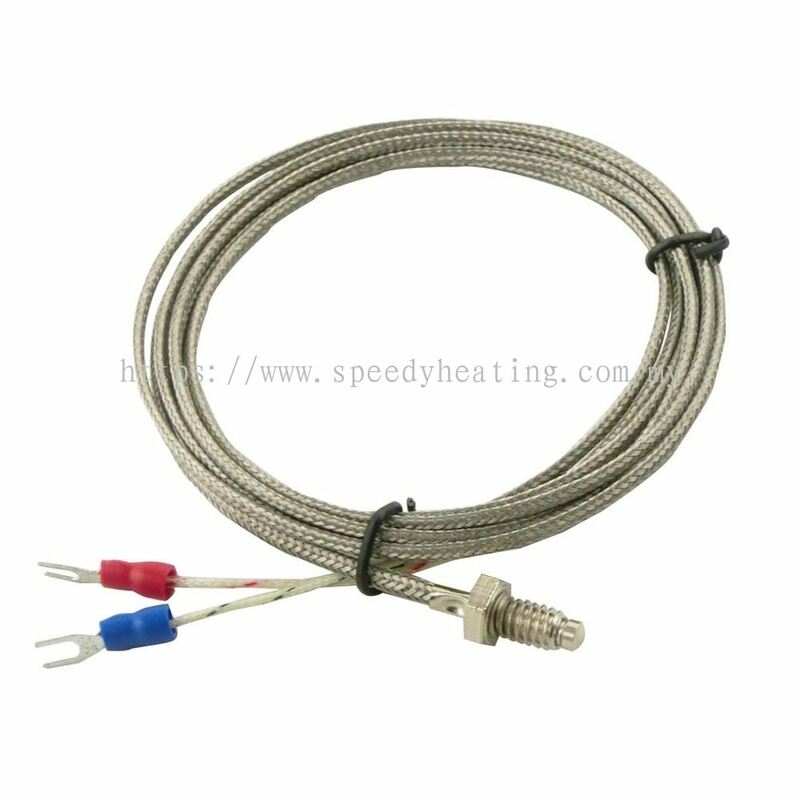 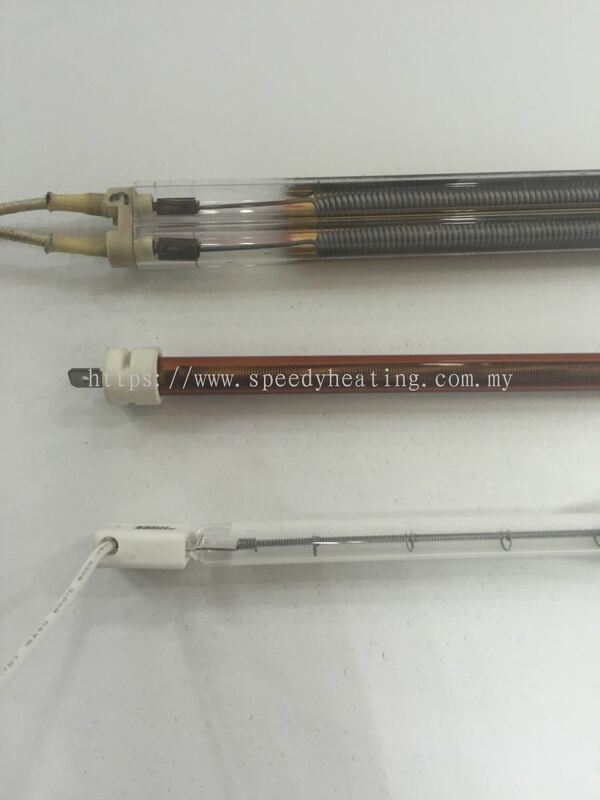 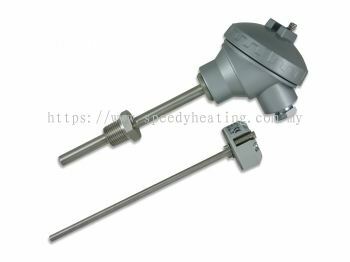 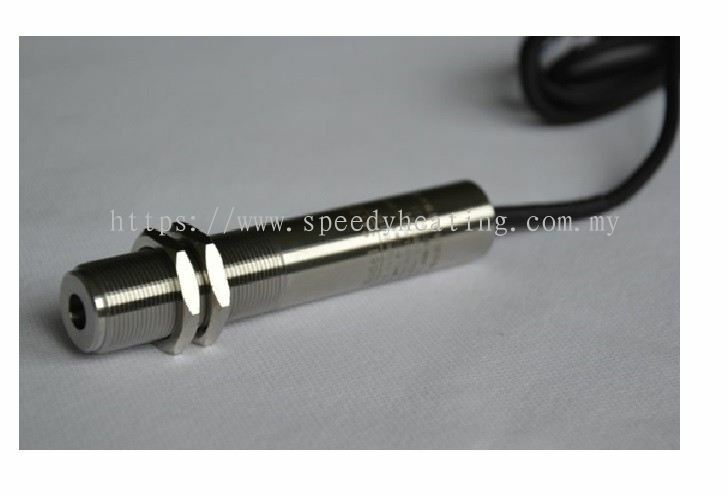 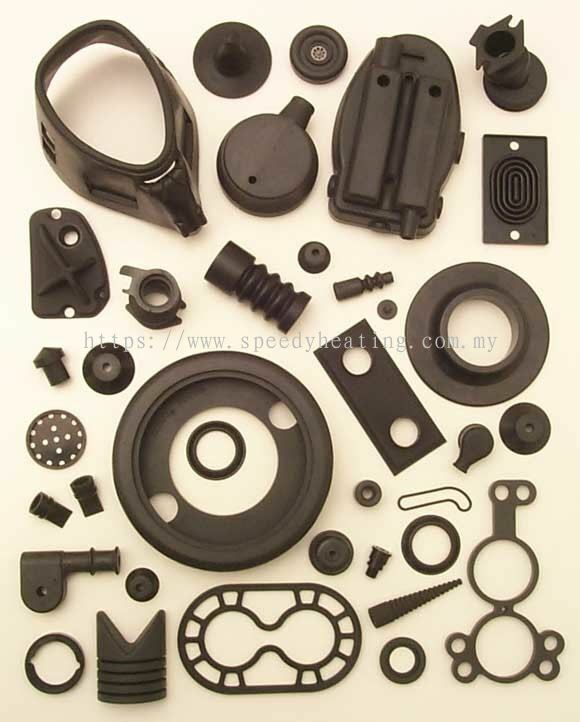 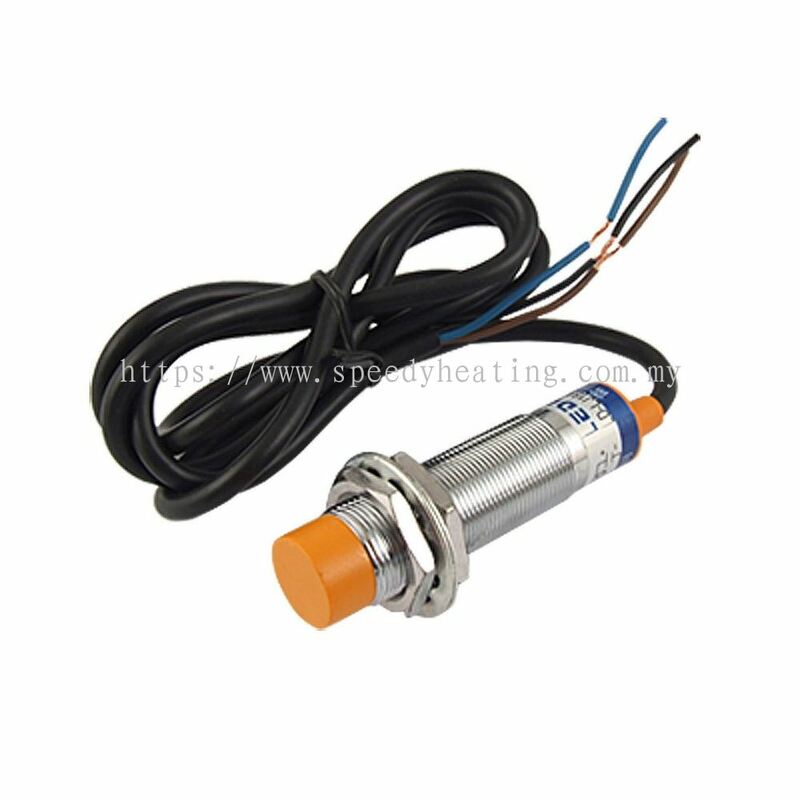 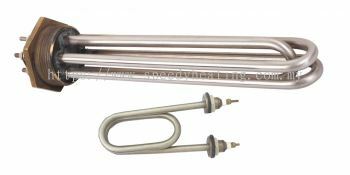 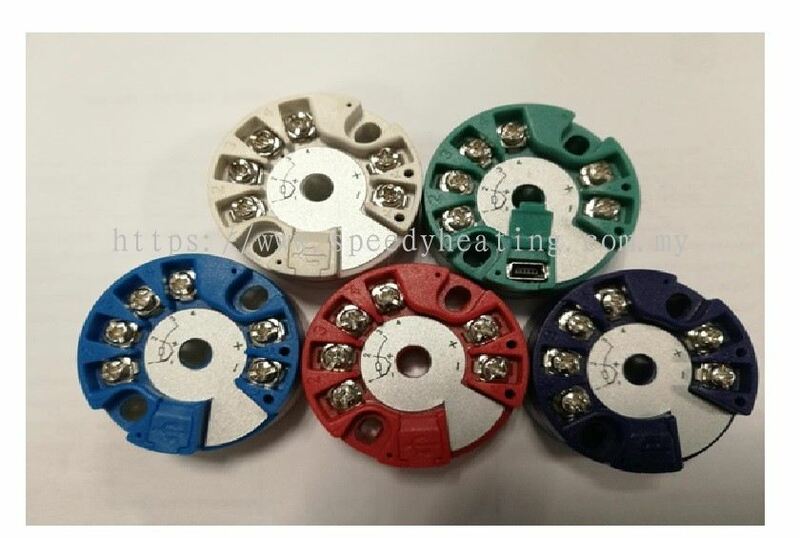 All of Speedy Heating temperature sensor and heating elements manufactured under the highest quality standards. 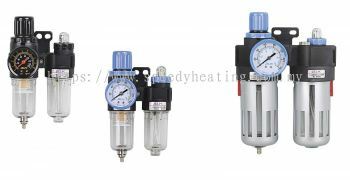 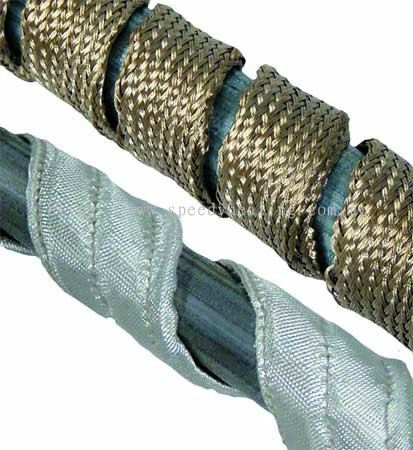 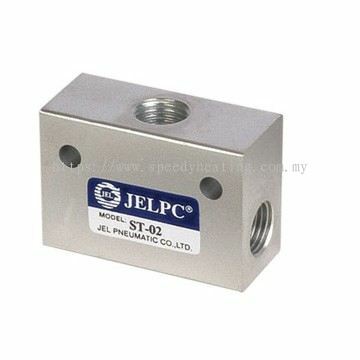 Along with our technical expertise in temperature control, we offer its customers realiability and exceptional service. 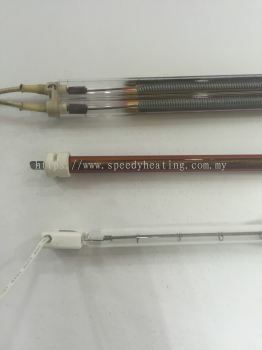 Speedy Heating Industries & Engineering Updated Company Profile — Home Banner.